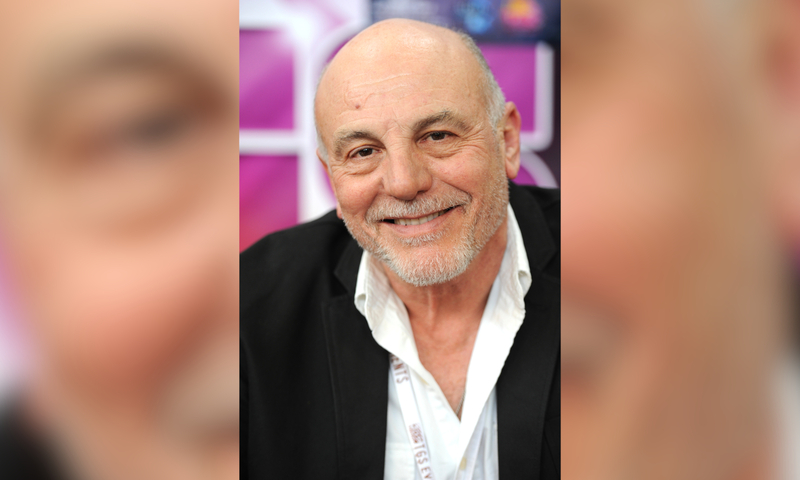 Carmen Argenziano, famously known for playing Jacob Carter in Stargate from 1998 to 2005, has died aged 75. The circumstances surrounding his death are unclear at this moment, but his talent agency, Event Horizon Talent, has announced his sad passing. His five-decade career saw him star in Melrose Place, Sisters, The Rockford Files, Heartbeat and many other noteworthy titles. He’s survived by his three children and wife, Lisa.